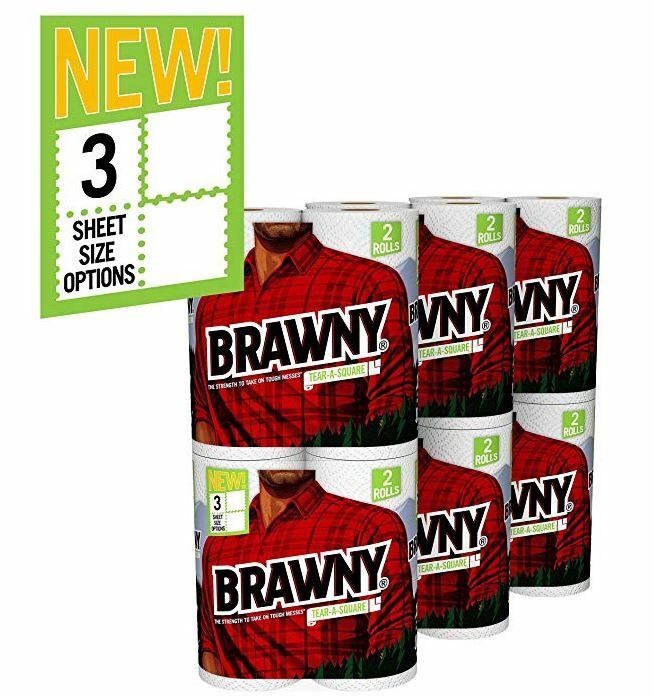 Today only, this Brawny Tear-A-Square Paper Towels, 12 Rolls, 12 = 24 Regular Rolls, 3 Sheet Size Options is on sale for $15.46 Shipped when you clip the 10% off coupon and subscribe and save. That’s just $0.64 per regular roll! Check out all of today’s Household Deals HERE.